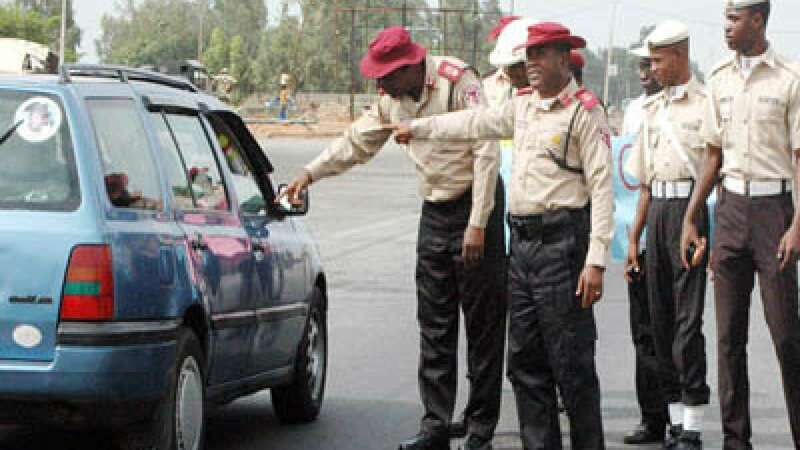 The Federal Road Safety Corps (FRSC) on Tuesday advised motorists to avoid arrest by meeting the minimum safety standards. He spoke to the News Agency of Nigeria (NAN). Omeje noted that the `operation’ was inaugurated on Thursday by the police in conjunction with agencies such as FRSC, Lagos State Traffic Management Authority and the Nigerian Security and Civil Defence Corps to tackle perennial gridlock in the state. Omeje, who decried motorists’ disregard for traffic rules, said that it had extended jam on Bus Rapid Transit lanes. Omeje told NAN that 120 men of FRSC would be deployed from its 10 unit commands in the state to join in the operation. They include Akpogbon and Obalende bridges, Marina, Bar Beach and Idumota-lddo on Lagos Island; Allen Avenue, Mobolaji Bank Anthony Way, Agidingbin by Omole, Ile Zik-Mangoro and Agege Motor Road in Ikeja axis. The others are ljora Badia, Alaka Junction and Ojuelegba on Lagos Mainland, as well as Alakija, lyana-Iba, Alaba Rago and Festac First Gate on the Mile 2-Badagry Road.